Does anyone feel like a lab rat, after the forced subscription ‘experiment’ of our benefactor, Mr. B.F. Downes? I have this feeling that the CCK08 course, its accumulated data, etc. 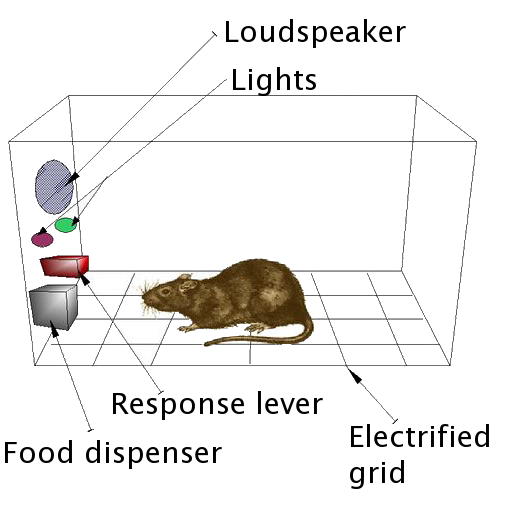 will be and has been used to justify connectivism as a proposed learning theory, and that all of us involved in it were lab rats in a grand experiment. Thoughts? « I made the news!